Work smarter, not harder! These biodegradable a chemicals are the smartest alternative to harsh cleansers that damage the ecosystem. These fully biodegradable cleaners are tough on filth, but gentle on the earth. Use hose spray bottle directly w/ garden hose. Easily clean your outdoor windows, screens and more with ease. Simply connect spray bottle to your garden hose and go! Dries sparkling clean without wiping. No spots or streaks. 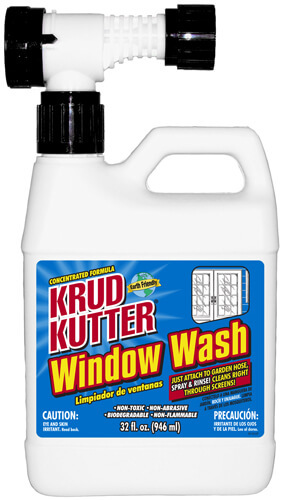 Cleans windows without scrubbing, even through screens. 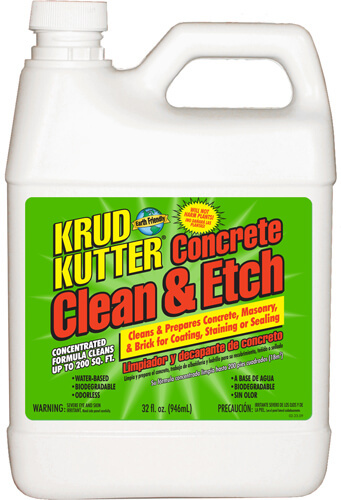 Concentrated formula removes tough outdoor dirt and grime. Also cleans vinyl, aluminium & wood siding. Cleans an average of 18 standard residential windows. In hard water areas, chamois or squeegee window for a perfect job. Contains no bleach or ammonia. Ideal for: cleaning & preparing, degreasing, and acid etching concrete floors, walls, basements, driveways, swimming pools, patios, and containment areas prior to coating, staining or sealing. Safer and easier to use that muriatic acid, it creates a porous surface, and provides the even profile and uniform appearance preferred for clear coating applications. Also removes efflorescence (alkali salts) and neutralises new concrete and new mortar joints. No harmful fumes or toxic rinse-off. A unique blend of natural citrus extract &ldquo;Limonene,&rdquo; Aloe Vera, Glycerine, and Lanolin, plus medication. It combats the toughest cleaning task including grease, ink, tar, paint, dirt and stains. The conditioning agents protect hands and prevent drying, chapping and cracking. 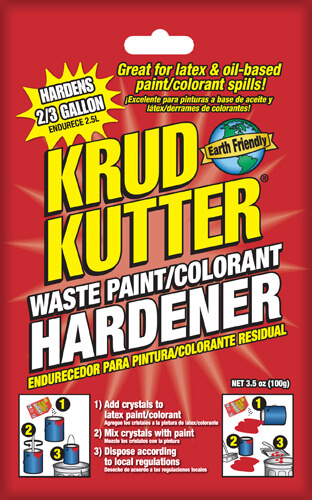 This cleaner is a vital product for mechanics, machinists, printers, painters, industrial workers, maintenance people, construction workers, and anyone else whose hands are exposed to harsh, dirty working conditions. * DOES NOT Contain Petroleum-based solvents. The Ultimate Spray Paint Graffiti Remover. A safe alternative to hazardous, solvent-based graffiti removers. Removes: acrylic, acrylic enamel, aerosol paint, enamel, high gloss, oil lacquers, primers, sealers, semi-gloss, Speed-E-Namels, stain killers, super enamels, urethane enamels, and water-based enamels. Also removes permanent markers, ink, lipstick, crayon, and shoe dye from the listed surfaces. Turns liquid paint solid for curbside disposal. Easy to use & works in minutes. Great for latex & oil based paints/colourant spills & disposal. 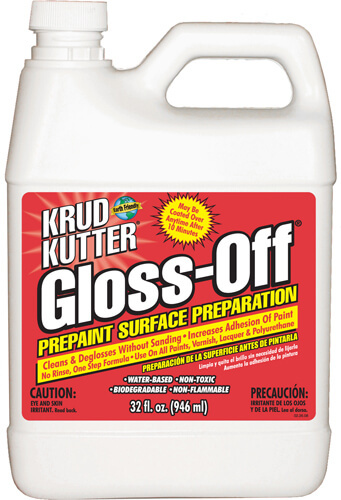 Use on paint spills to quickly harden paint for easy removal and clean up. 3.5oz bag will treat up to 2/3 of a gallon of paint. 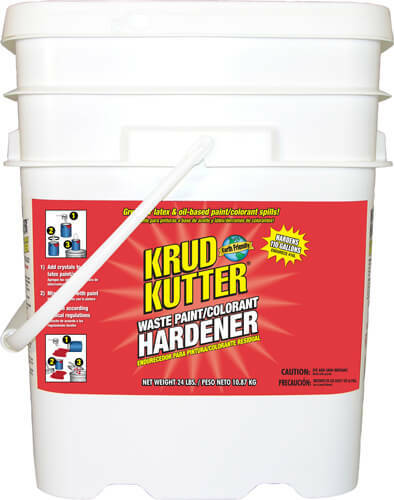 5 gallon pail will treat 110 gallons of paint! Formulated No rinse design to prepare high gloss and other hard-to-stick surfaces for painting, coating, or refinishing. Specially formulated to help new paint and varnish bond to old finishes, or as a wall preparation prior to wallpapering. May be coated over anytime after 10 minutes and up to 1 week. 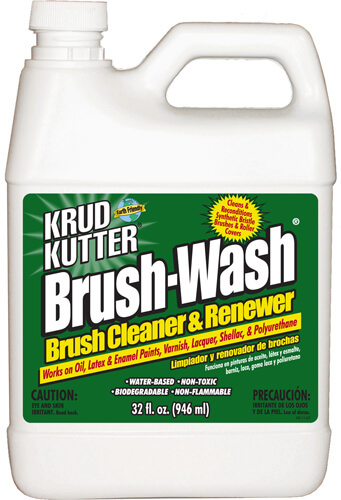 The only biodegradable brush cleaner on the market. Safe alternative to toxic solvent-based brush cleaners. Specially formulated to clean and recondition synthetic brushes and roller covers. Ideal for: oil, latex, enamel, varnish, lacquer, shellac, and polyurethane. *Requirements: Proper operation requires an engine with 16+ Amp alternator and deep cycle battery on nightly, overnight recharge.